Lowrance isn't big in the automotive GPS business, but if you're a boater, you know them. Yesterday they launched the Endura Sierra, Safari and Outback: Sturdy, touchscreen handhelds that take outdoor maps of all kinds. 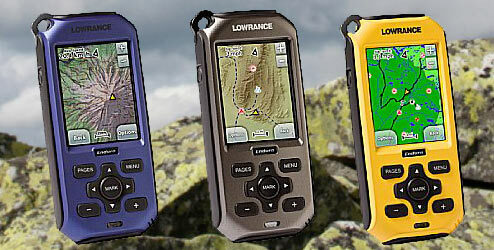 Magellan, Garmin and plenty of other companies have outdoor GPS, but Lowrance's focus here was building one set of devices that could be used in all kinds of activities including hiking, hunting, off-roading, skiing, and of course boating. The key is map openness: On land, it can use maps from Accuterra, Navionics and others. On the water, it takes Navionics, Fishing Hotspots and more. And for in-car use, you can load up a Navteq database. Needless to say, the openness is extended to community maps and trail guides in the Open GPX format. The tech specs of the Endura line are similar (or better) than most of the competition: All three are waterproof to the IPX7 standard. 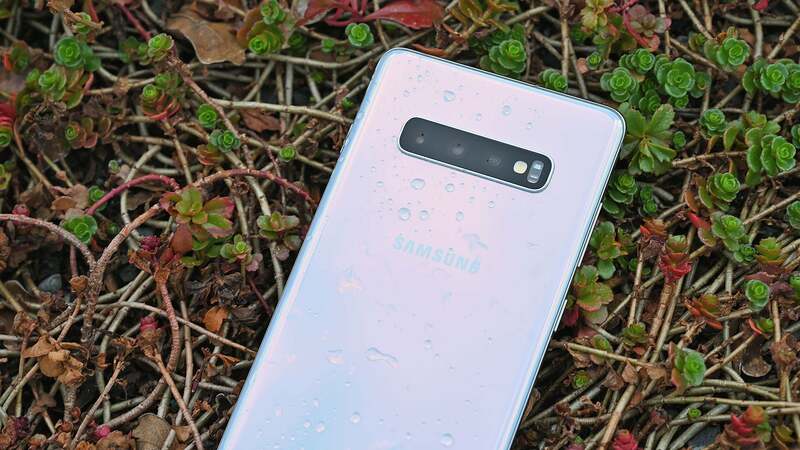 They have rubber "armoring," take AAs (so you don't have to charge up in the jungle) and MicroSD cards up to 32GB, and have "attach points" so you can clip it to your jacket. Most important, the touchscreen is capable of use with gloves on or off, so you don't have to freeze your fingers off trying to get back to base camp.